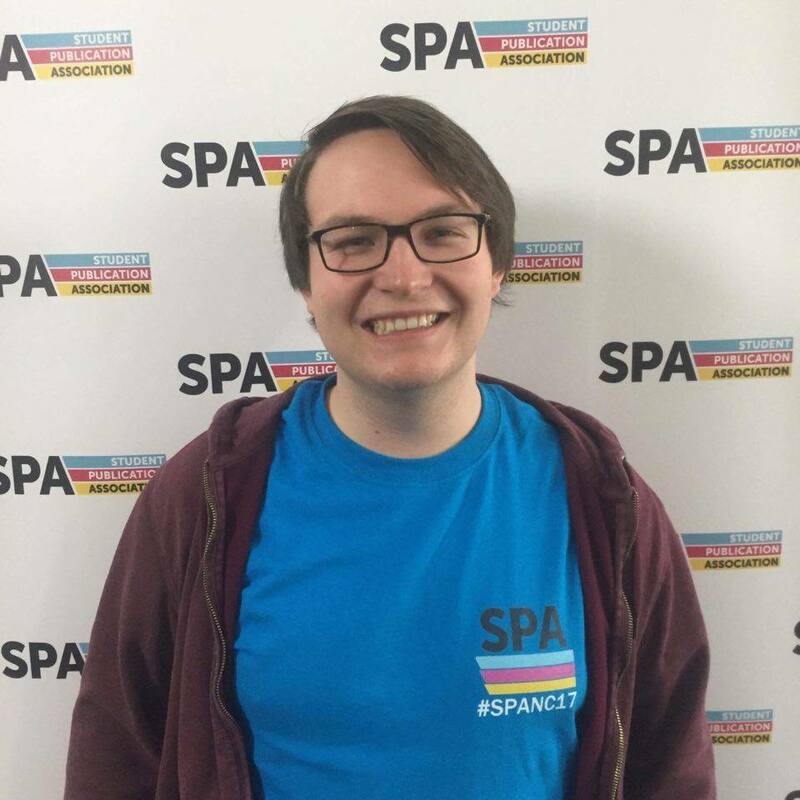 The Student Publication Association is run by a team of five committee members who are elected at the national conference, SPANC. Conor is a junior reporter at the Eastern Daily Press in Norwich, working primarily in the Lowestoft office. He’s been involved in the SPA for three years, having started as Scotland Regional Officer, then moved to Development, and now Chair. 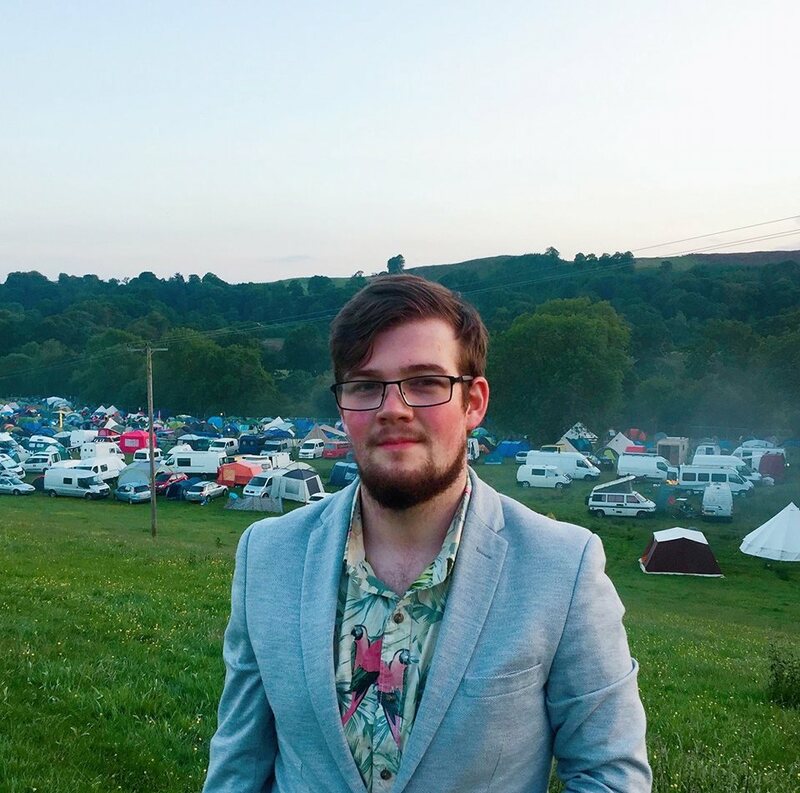 Formerly of The Student in Edinburgh, he can be found tweeting at @conor_matchett, provided you are willing to put up with his complaints about Manchester United, Greater Anglia trains, and his near-constant advocacy of Scottish football. You can find Sarah on Twitter. You can find Xavier on Twitter. Owain is a PPE graduate from the University of Exeter, and is currently studying for an MA in the sunny state of Arizona. While in Exeter, he served as the Sport Editor, and later Editor, of Exeposé. During the latter term, the newspaper was Highly Commended as Best Publication at the SPA Awards. He was also the Regional Officer for the South of England during the year 2017/18. You can also find Owain on Twitter. 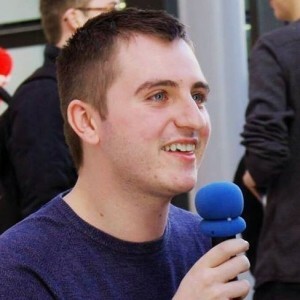 David started out in media in 2013 working with the BBC within the Generation 2014 project. Following his start in visual and audial media, he then moved into print following a brief period as student blogger. Between 2016 and Summer 2018 he held stints as Enterprise Editor, Music Editor, Deputy Editor and Senior Deputy Editor, at Magdalen magazine. He also continued his multimedia work as both a host on Jam Radio and the Manager of Tay Productions. David is currently entering his final year at Dundee University. You can find David on Twitter. Previous officer teams can be found here.